We have the largest vineyard of the unique varietal grape Ribolla Gialla in California. These grapes have fired winemaking innovation. 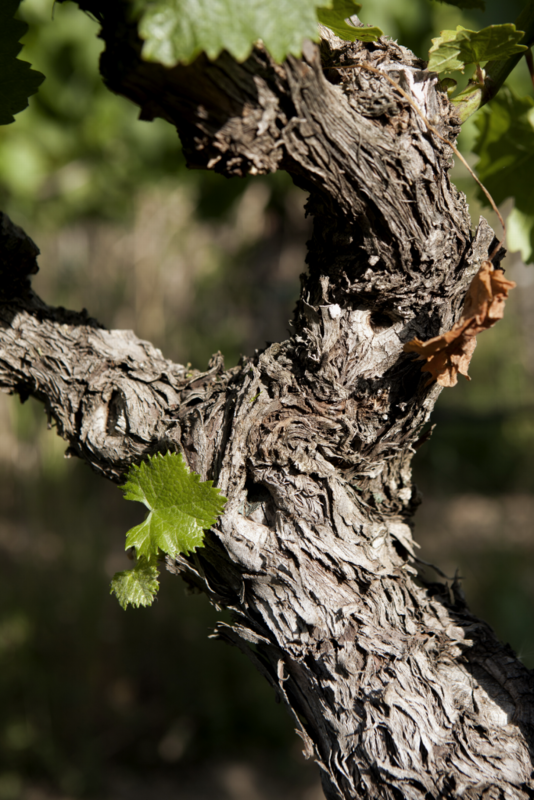 For this reason, the vineyard plays an important role in the new California wine movement. We celebrate the vineyard and the innovators making novel wines from our grapes. 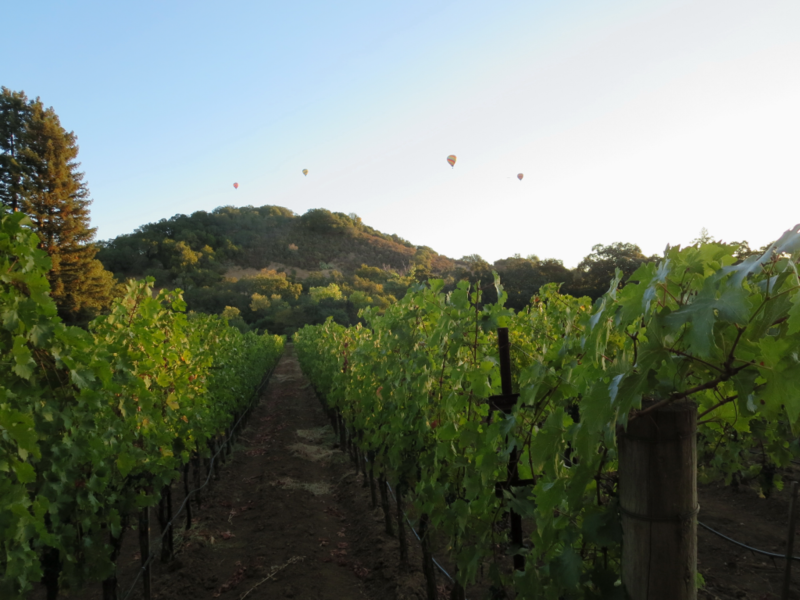 Our six acres of vineyards are found at 4204 Dry Creek Road, Napa, California, in the Oak Knoll Appellation. Favored by cooler breezes and marine air from San Pablo Bay, these Napa Valley grapes create nuanced, food-friendly wines. 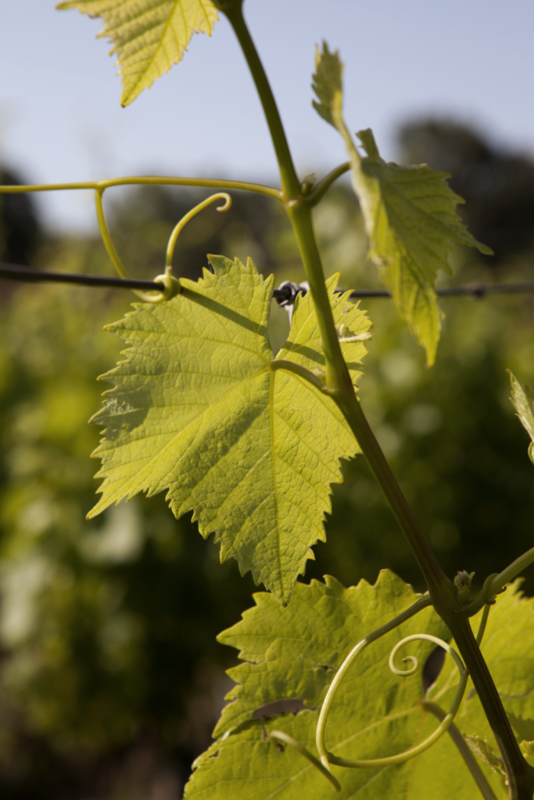 Ribolla Gialla has been an important varietal in blends by many winemakers involved in the 7 Percent Solution movement, which is built around lower-alcohol, food-friendly wines usually made from lesser-known grapes. 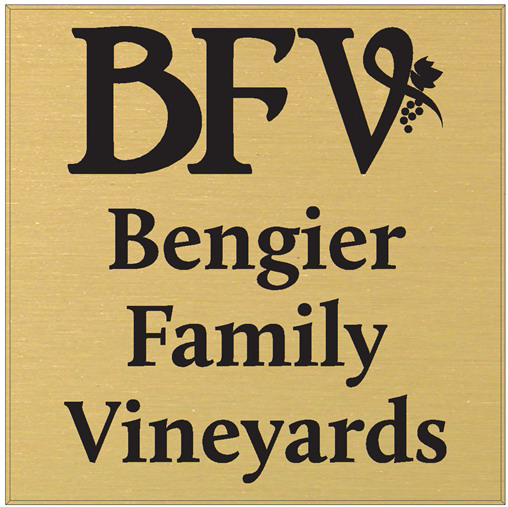 Bengier Family Vineyards is owned by Gary and Cynthia Bengier, and of course, our family. 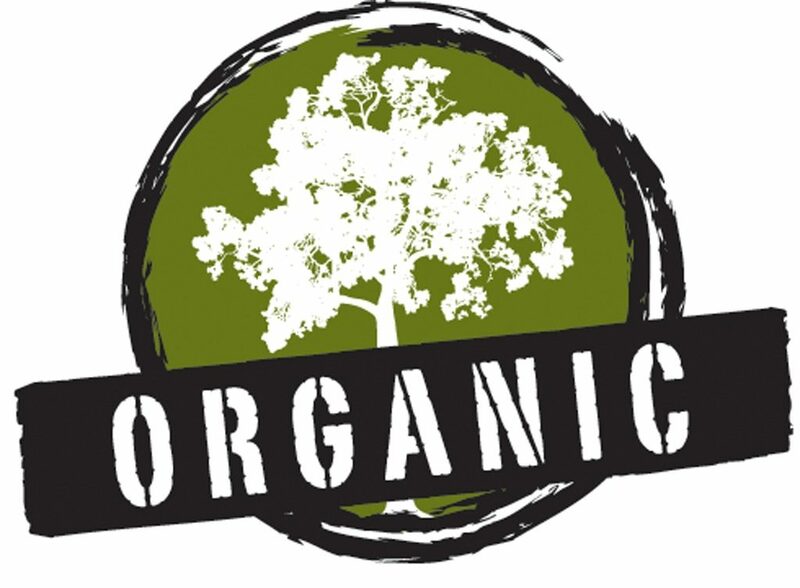 We are a Certified Organic vineyard.